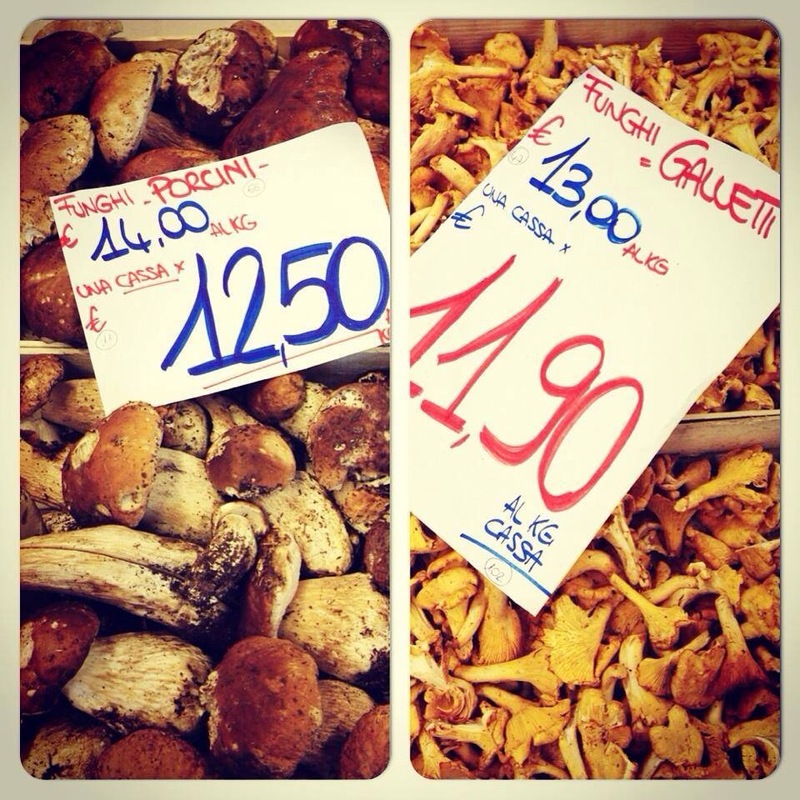 How difficult it is to choose a favourite mushroom dish! For me, perhaps wild mushrooms with bacon and black pudding. Or simply with olive oil on crusty bread. I am feeling hungry now!